Who could've known at the start of the day on Dec. 1, 2017, that the state of Florida was about have a total upheaval of college football in the state? 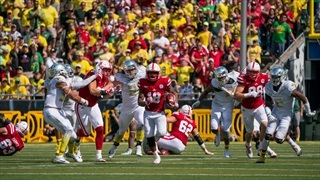 New Nebraska defensive coordinator Erik Chinander has noted the importance of "negative plays". 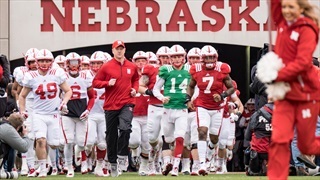 Here's a look at how they influenced drives at UCF and Nebraska in the past. 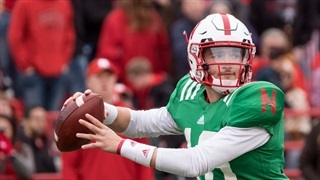 Sophomore quarterback Noah Vedral, a UCF transfer, would need a waiver to be immediately eligible in 2018 but Scott Frost said Thursday Nebraska hasn't closed the book on seeking that waiver. Every coach in the world wants to create turnovers, but one of the hidden keys to actually doing that might be simply playing with a lead. 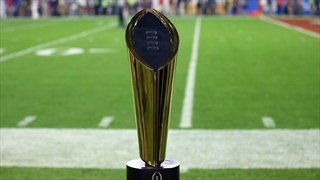 Expanding the College Football Playoff is a good theoretical discussion, but one CFP executive says "there's zero interest in expansion right now." 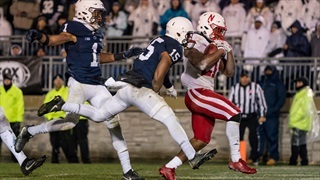 Nebraska isn't just adding a transfer safety with Tre Neal, but a team leader as well who has already experienced the culture shift engineered by this staff once before. 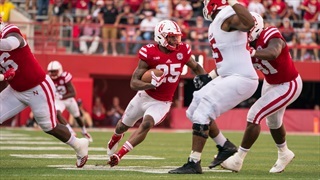 Nebraska's secondary got a little bit deeper on Friday with the addition of UCF safety Tre Neal, the fourth incoming transfer the Huskers have added under Scott Frost. The Hail Varsity staff answers your questions on pressure, hypothetical coach swaps and overachievers in this week's mailbag. 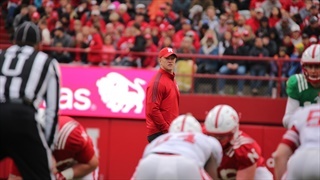 Nebraska head coach Scott Frost draws plaudits from noted Michigan Man, Rich Eisen, during a recent appearance on The Rich Eisen Show. 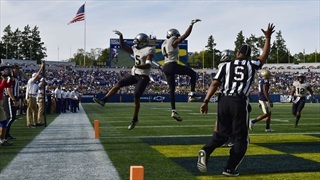 Is UCF-like explosiveness possible in the Big Ten? It probably is, as 2016 Penn State showed, but it'll be harder to achieve there than almost anywhere else. 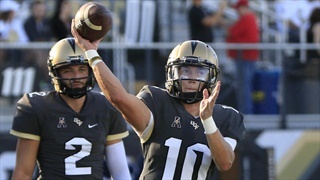 There were some highs in McKenzie Milton's first game at quarterback for UCF. And some lows as the Knights lost to the Terrapins in double overtime. 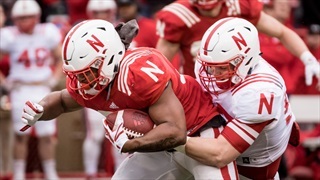 We're taking a look back at UCF's losses in 2016 for any clues they might provide for Nebraska in 2018. First up, a 51-14 loss at No. 5 Michigan that was a little bit deceiving. 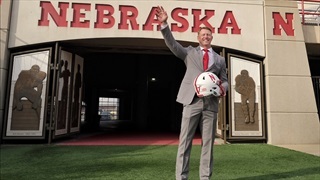 How long before things "click" for Nebraska under this new staff? 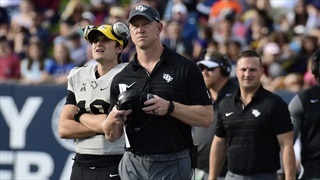 Scott Frost spoke about that following Saturday's spring game, which echoed something Troy Walters said while still at UCF. 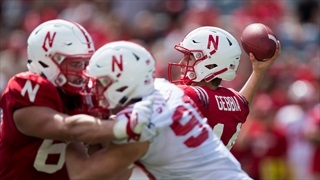 UCF was a team that played from ahead a lot in 2017, Nebraska was not. 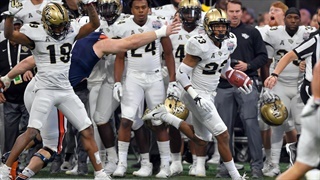 There are a lot of potential reasons for that, but start with the Knights' lack of missed starts. 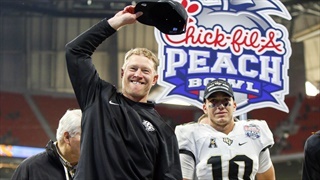 At Central Florida, "iron sharpened iron" in practice to the point of the Knights running the table in 2017. 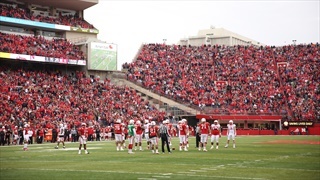 Nebraska's new coaching staff is expecting to see similar results in Lincoln. Footballs bounce funny. That's a given. Some will go your way, some won't. But what a coach can control to some degree is how often his defense is in a position to await those funny bounces. 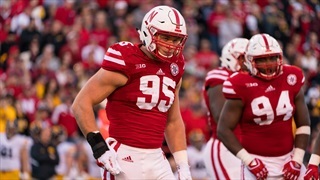 In 100 days of Frost advisories in Nebraska, his most important moment might not have really had anything to do with Nebraska. UCF's offensive numbers were impressive across the board, but one in particular doesn't add up. And it might end up being a key measure for Nebraska in 2018.